My family has become highly obsessed with Siri, renaming themselves and asking Siri all kinds of questions that may or may not be considered somewhat obscene. To be honest I, myself have found it somewhat amusing. My problem is, when it comes to Siri my name seems a little … Dull. I just can’t decide what I want Siri to call me. Many people I know have asked Siri to call them any number of romantic nicknames. Which is awesome, for them. I find that I am not looking to use Siri as something to make me feel better about myself. 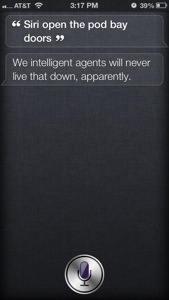 Siri is simply my personal assistant and friend. So I want to find a nickname that fits. Lame? Perhaps, but I can be easily amused. No worries. I’m not ashamed to admit it. Like I said, easily amused. So, I have a couple of questions for you? What does Siri call you? What is your favorite thing to say to Siri? Anyone else agree? Seriously, I’m tired of hearing about the Cullens and Jacob and anything twilight. Unfortunately so many of my friends disagree with me. 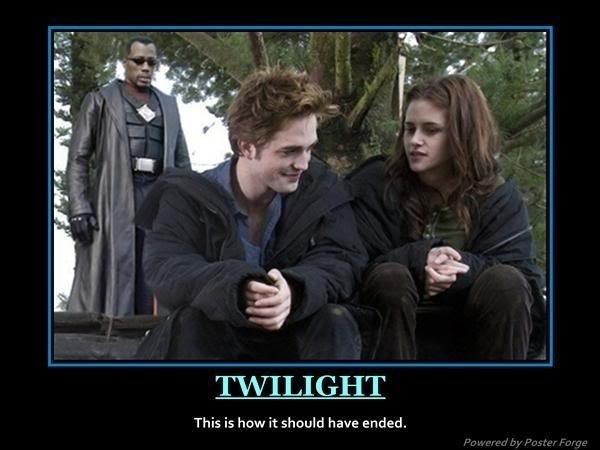 Twilight is WAY over rated! Find something else to read, watch and oogle! Or am I wrong? 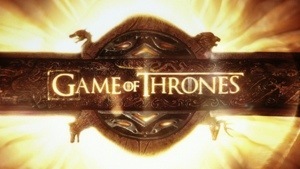 Anyone else find yourself with a strong desire to re-read the entire “A Game of Thrones” series because you have to wait until Next year for the new season to begin on HBO? It is so frustrating to me because the whole thing is so phenomenal. Sure they add a few characters to the tv. Series that didn’t exist in the book. And sure they changed key elements of a characters persona but that doesn’t change the fact that AGoT is amazing and I really don’t want to wait so long in between seasons. Though it IS totally worth it. Way to go Mr. George R. R. Martin. You are a genius, sir! However, the books were waaaay better than the tv series is. And you, dear readers? What is your opinion regarding AGoT? TV series or the books? 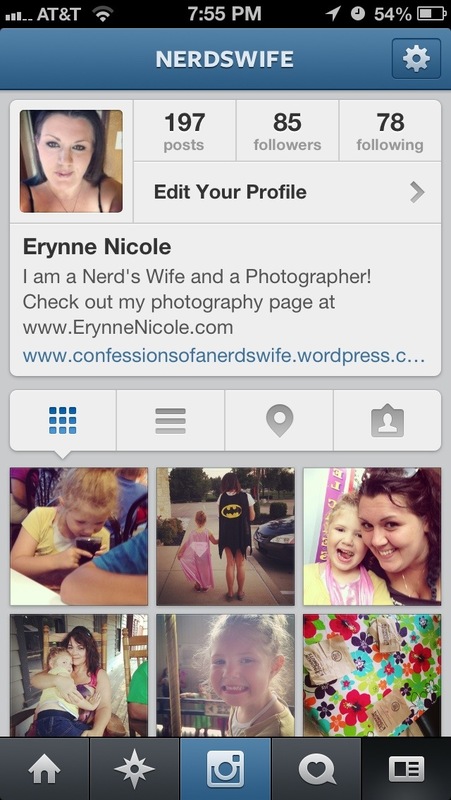 The Nerd’s Wife really does want to know! Nerd Dearest has an obsession with Dunkin Doughnuts. In fact, he goes there multiple times through the week. 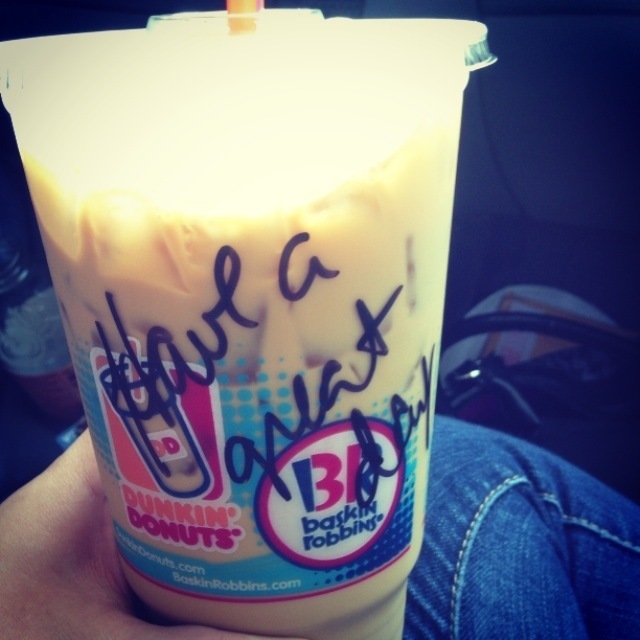 So the employees at our local Dunkin Doughnuts know him well. They think he’s funny and very much enjoy his visits. I find it amusing when we go together they all include me in their banter and they play along with Nerd Dearest’s play. Sometimes I think I should schedule play dates for him at Dunkin Doughnuts. How is your weekend going? Have you had any big weekend events?